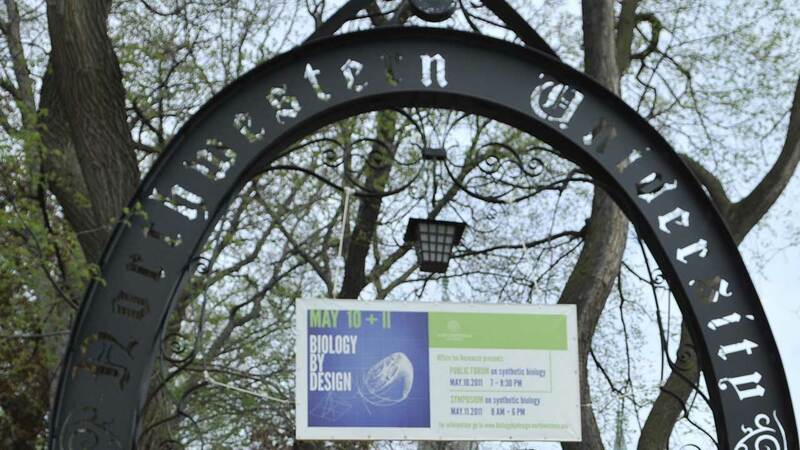 EVANSTON, Ill. (WLS) -- A junior engineering student was found dead inside his dorm room at Northwestern University in Evanston, Ill.
Officials do not expect foul play, according to a school note to students, and no one else in is danger. The student is identified as Jason Arkin, 20, from Overland Park, Kansas. He was studying engineering. According to a statement from the university, his cause of death on May 19, 2015, is unknown. An autopsy is pending.